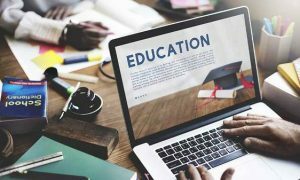 India’s largest educational NGO Pratham has partnered with WHEELS Global Foundation (WGF), a voluntary organisation started by an Indian Institutes of Technology alumnus in the US, to promote girls’ education in India. The two organisations will target underserved communities across five states of India. 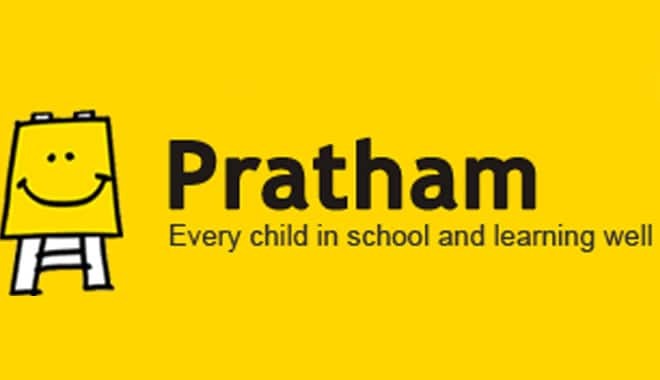 Through this partnership, WGF will assist Pratham in enhancing its ‘Second Chance’ programme. The programme assists female school dropouts over the age of 14 in completing their secondary school education. Under this programme, girl students will earn their 10th standard diploma through the provision of digital learning resources. WGF focuses on applying technology to uplift rural communities. It also provides technological solutions to global challenges in areas like water, health, education, energy, lifestyles, and sustainability. Pratham has 33 centres in Andhra Pradesh, Bihar, Chhattisgarh, Gujarat, Madhya Pradesh, Maharashtra, Odisha, Rajasthan and Telangana to support female school dropouts. 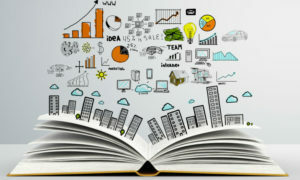 The partnership will introduce digital learning solutions in five of these states.